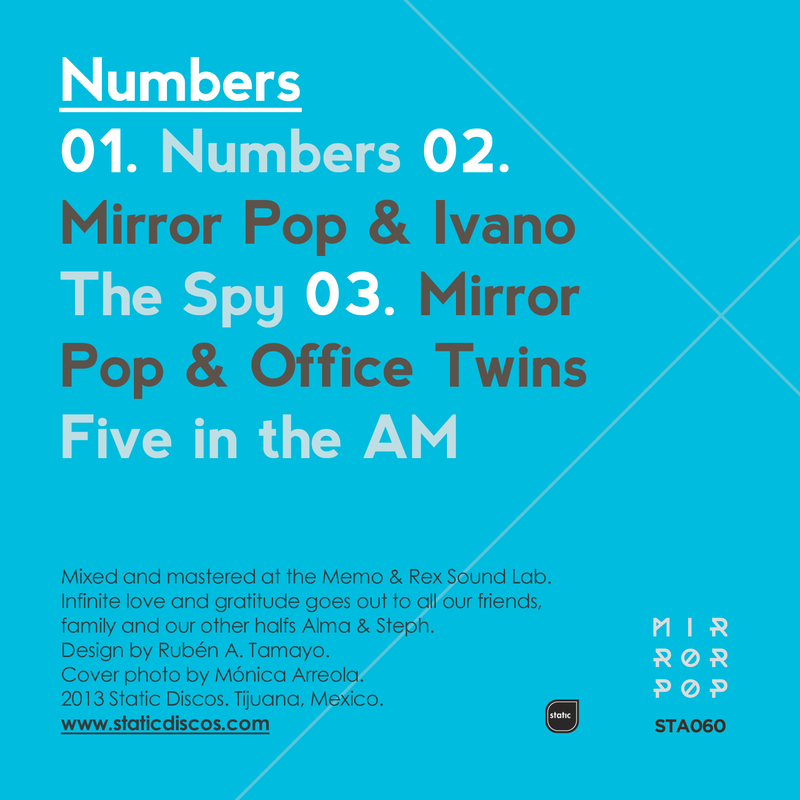 Static Discos is proud to release “Numbers” a new single by Mirror Pop. 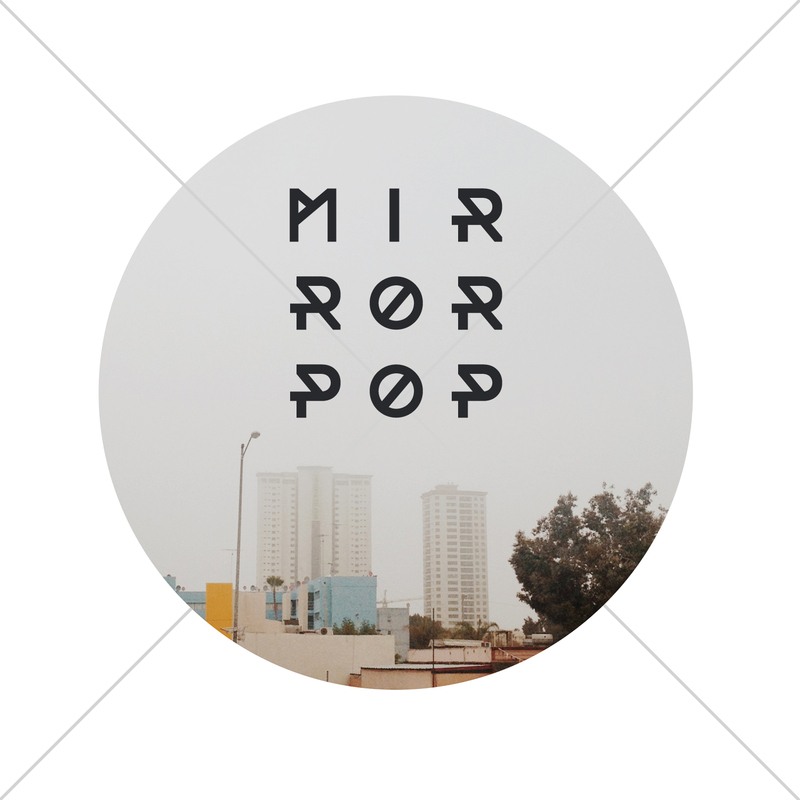 Formed at the beginning of 2012 by Memo & Rex and Johnny Rox, Mirror Pop is an outlet for their creative endeavors. The lead track Numbers is a dark dance floor banger that combines its deep and melodic overtones with rooted basslines and vocals and lyrics to match. The Tijuana and San Diego border duo also invited some friends to contribute to their solid pop and dance package. “As creating is our mission”, Miror Pop explains, “we sought out to work with very inspired individuals. The Spy, which features Ivano, is a track that takes us on a geological journey through the old world as the feeling of music moves from one region to another. The last track, 5 in the AM, was literally created at those early hours of the morning with our friends Office Twins and it definitely evokes both qualities of dusk and dawn”. Buy on iTunes or Juno or stream in Spotify or Google Play. Free Download of the track Numbers for a limited time. Produced, mixed and mastered at the Memo & Rex Sound Lab. Graphic design by Rubén A. Tamayo. Cover photo by Mónica Arreola.